How Much Does a Criminal Lawyer Make in a Year? Self-employed criminal lawyers build their practices and their incomes over time. 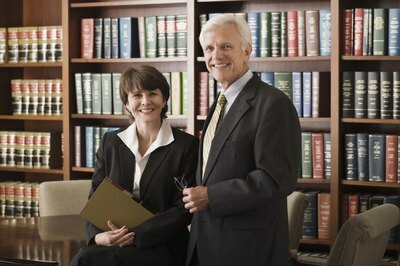 There are many specialties within the practice of law, including that of the criminal lawyer. Also known as criminal defense lawyers, criminal lawyers may be self-employed or they may work in private law firms or for non-profit organizations. They also may work as public defenders -- advocates who are paid by local government to defend people who can't afford lawyers. Criminal lawyers also might be on a district attorney's staff, where their objective is to convict criminals, not defend them. As a criminal lawyer, your salary may depend on your caseload or the number of clients you have. Criminal lawyers have law degrees and state licenses, and they defend people accused of crimes. As a criminal lawyer, you're expected to be skilled in trial and courtroom procedures and your time is spent preparing for and then trying cases in court. 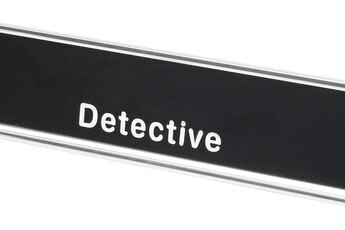 Many criminal lawyers first work as public defenders or district attorneys before moving to private practice. 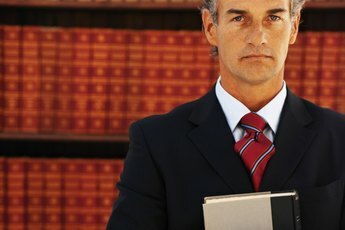 The LawyerEdu website says self-employed criminal lawyers make the lowest earnings among lawyers when they first start out. As of 2010, median salaries for government-employed criminal lawyers ranged from $45,700 to $81,500 annually. The salary for self-employed criminal lawyers is about $78,000 and they may charge by the hour or by the case, such as $1,500 for drunk driving arrests. 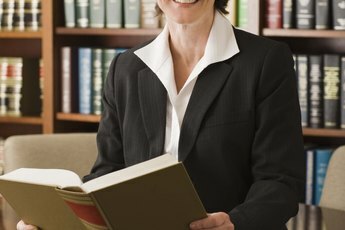 Criminal lawyers working in law firms usually start as associates and can earn median salaries of between $115,000 to a high of $160,000 annually. According to LawyerEdu website, criminal defense lawyer salaries range from $45,000 to $130,000 per year. Generally, as a criminal lawyer, you can't just hang out a shingle and expect clients to start lining up and paying large fees. Many self-employed criminal lawyers start out making relatively lower incomes and work to build their practices over time. Criminal lawyers going to work for law firms earn more secure incomes, but may need years to move to higher-salary status. Assistant district attorney and public defender salaries are regulated by local government. In big cities, criminal lawyers working as district attorneys or public defenders have jobs that combine relatively low salaries with high caseloads. According to the Bureau of Labor Statistics, almost all lawyers work full time and many work long hours. As a criminal lawyer, you may spend many hours in case preparation before even appearing in court with your client. 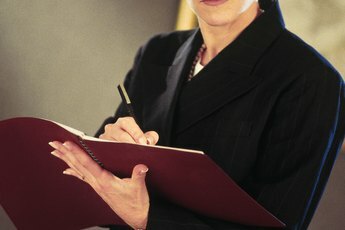 Normally, lawyers going to work in law firms start out as associates and must consistently meet client billing quotas. Are There Lawyers That Get Paid Only if They Win the Case?